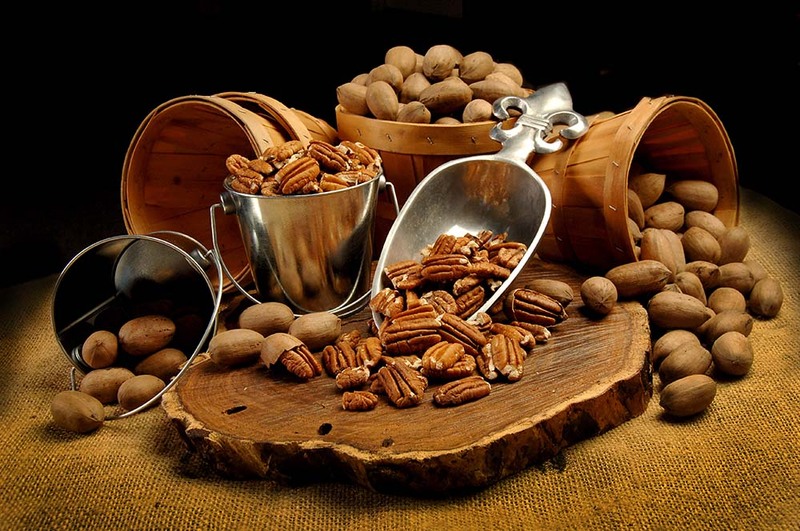 Green Tree Pecan Co. Texas pecans, nuts, dried fruit, party mix, and holiday candy. 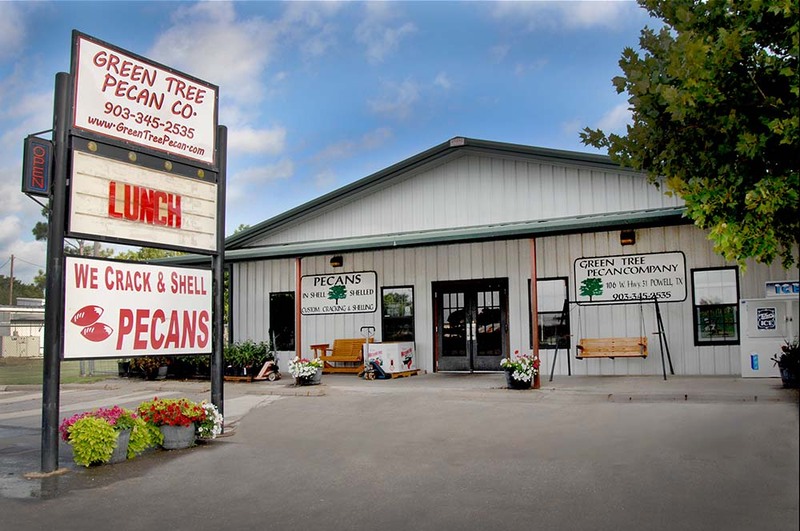 Green Tree Pecan Company is THE PLACE to go for great tasting pecans, nuts, dried fruit, party mix, and holiday candy. 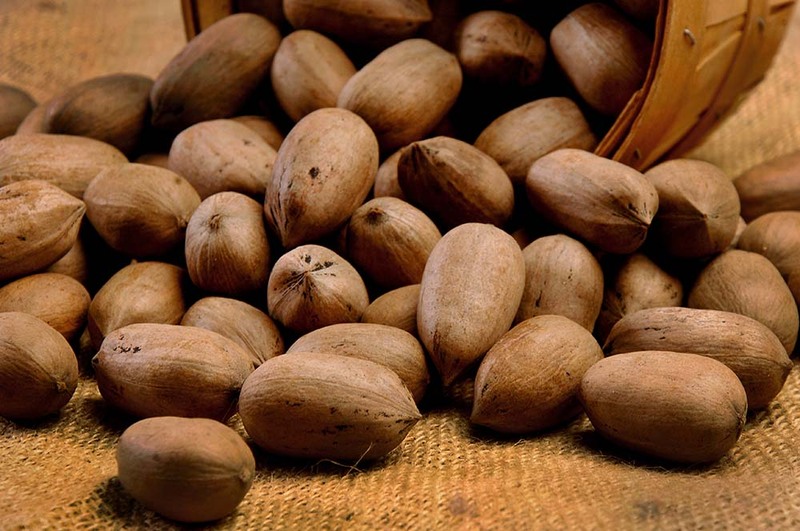 Our company's history goes back to 1975 and we have become one of the premier gift pack shellers in Texas. Call us to order, toll-free, at 877-925-2535. 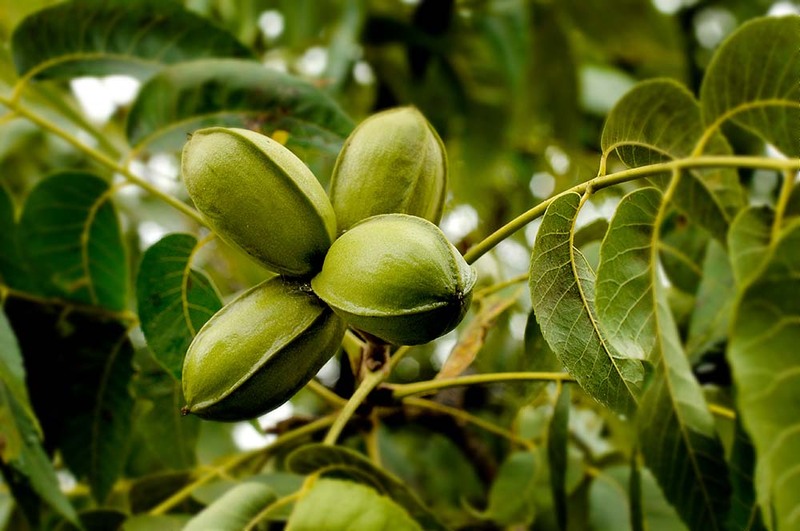 Copyright © 2019 Green Tree Pecan Company. All Rights Reserved.